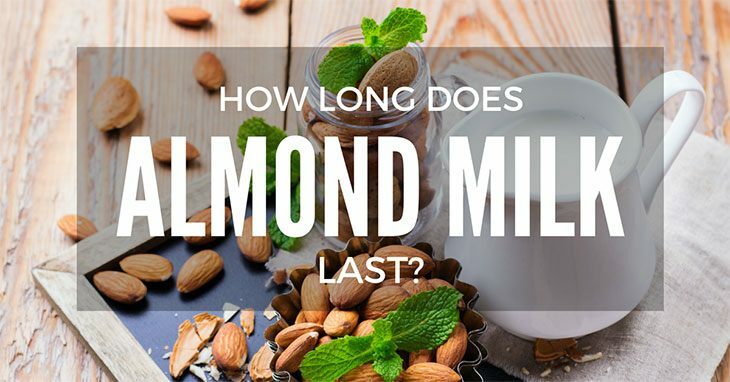 How Long Does Cooked Quinoa Last? What You Need to Learn! As someone who loves to eat healthily and heartily, I look for natural super foods known to give me energy and a stronger body. One of my favorite super foods would have to be quinoa, known for its nutty flavors and rich protein content. 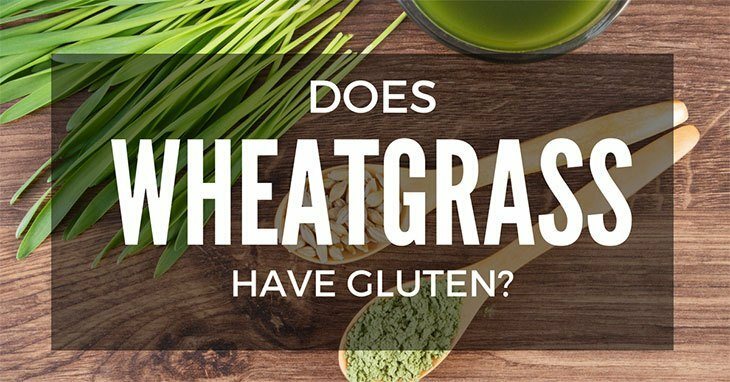 It's similar to rice, and you can use it as a complement to individual dishes, but how long does cooked quinoa last for if you have leftovers or would like to set aside some for your next meal? 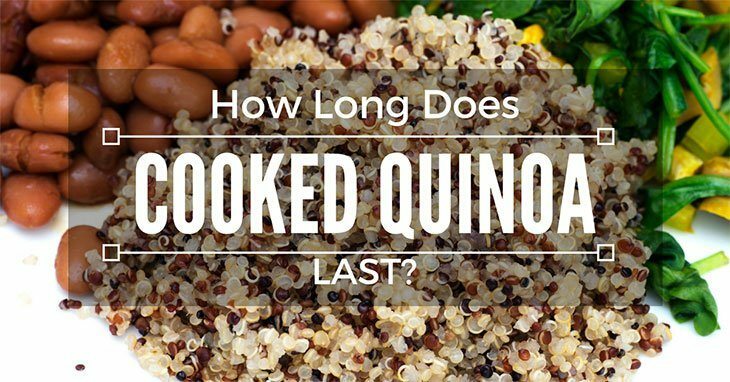 Read moreHow Long Does Cooked Quinoa Last? What You Need to Learn! Your skin is an important part of your body that you must take seriously. Unfortunately, there are many types of skin conditions one may have. 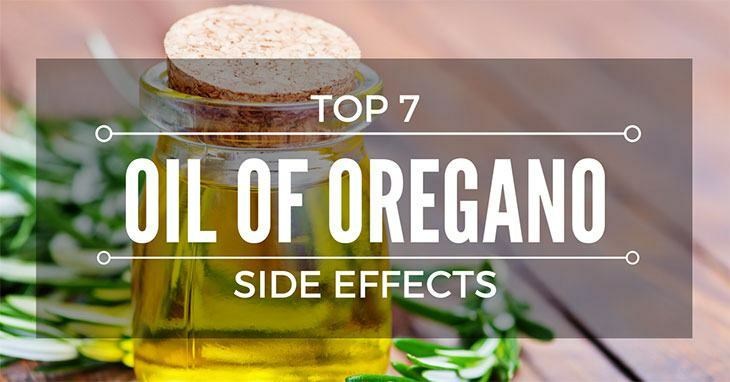 While some of these circumstances aren't serious, it may feel uncomfortable. One of these infections would be a jock itch. But, there's a solution to that. 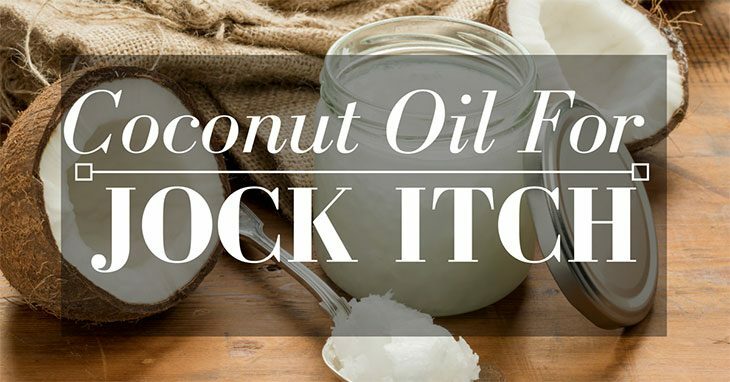 Coconut oil for jock itch is a safe and natural remedy to get rid of the symptoms and stay itch-free! 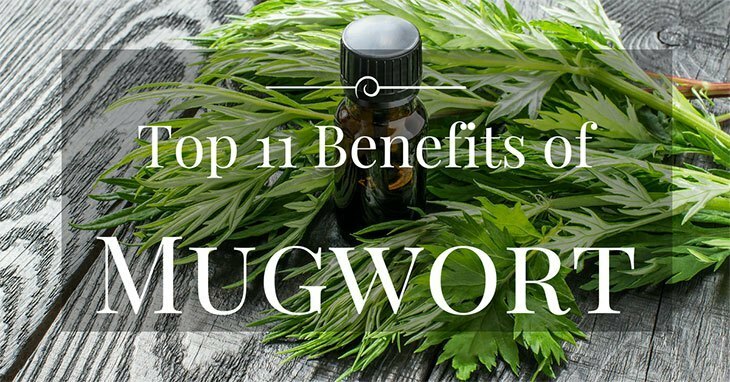 Read moreCoconut Oil For Jock Itch: The Best Way to Treat It! 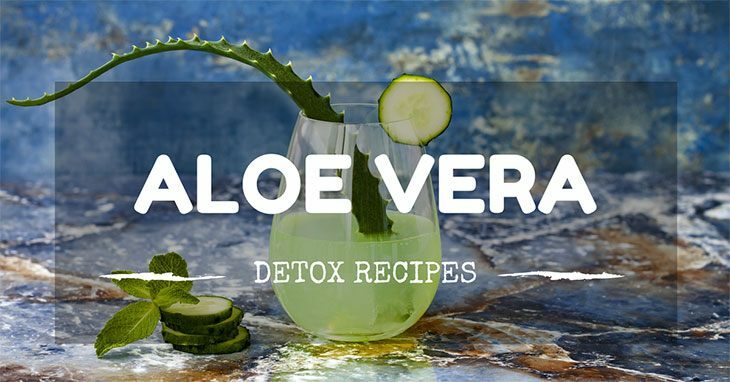 Aloe Vera is a plant whose popularity is growing day by day, thanks to its remarkable effects which have an impact on increasing the utilization rate. This plant is in tropical and subtropical regions like Latin America, the Caribbean, and South Africa. 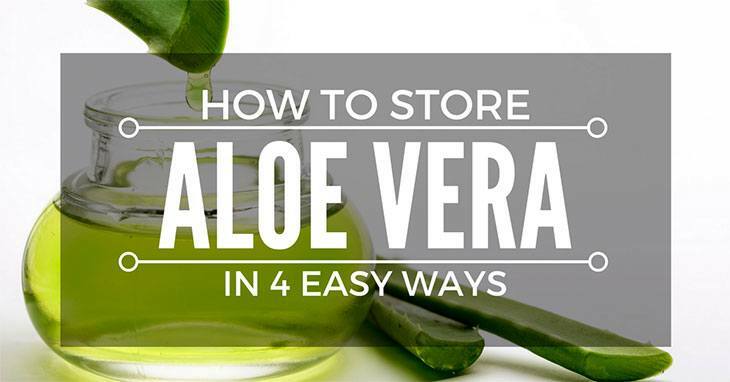 Despite its use to a large extent, most of us think about how to store Aloe Vera? 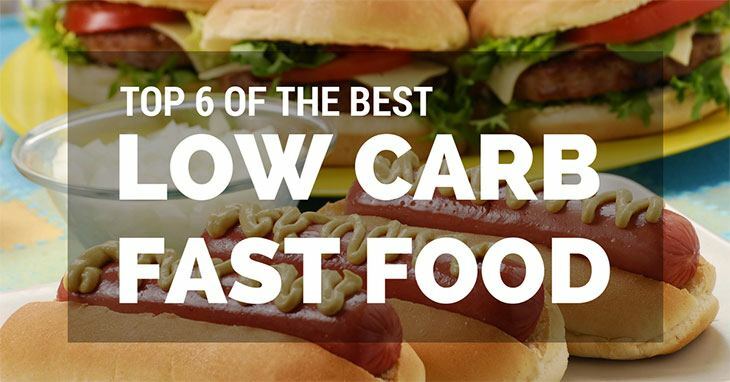 Are you wondering which low carb fast food combinations can help you lose or maintain your current weight? You are determined, but you probably can’t imagine life without your favorite fast foods. Could there still be hope for you? You might think it is impossible. And you are probably right if you are not ready to make some adjustments. For instance, you will need to take a little more interest in what you eat. 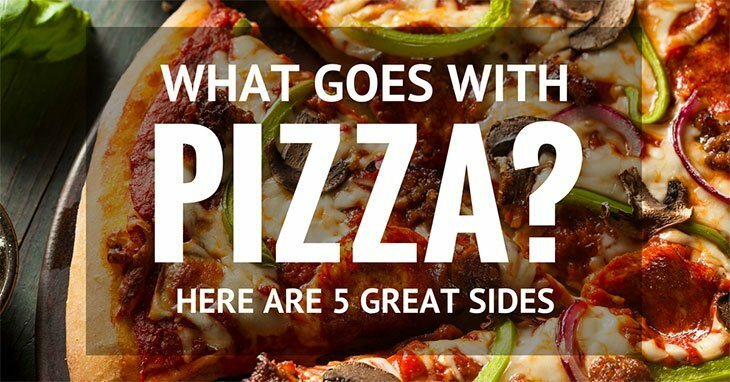 Also, realize that you may need to leave out parts of your favorite meal. If you are ready to take this route, there is no reason why you won’t move towards your goals.